Lao Tzu (also known as Laozi) was a philosopher of ancient China. He is known as the reputed author of the Tao Te Ching and the founder of Taoism. Lao Tzu's work is important for mankind, especially in a modern world distracted by technology and focused on what seem to be constant, sudden, and severe changes. His words serve as a reminder of the importance of stillness, openness, and discovering buried yet central parts of ourselves. 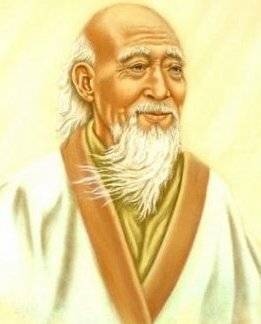 Lao Tzu lived around 90 years and in fact he did nothing except live. So he would not say anything; he had not write anything.